Our clients are unique in their needs, behaviors, and preferences towards management of time. In this session we share how a productivity consultant and behavioral coach have teamed up, with the use of two specialized assessment tools, to offer a comprehensive approach to addressing our clients’ time management challenges. We will describe how based on behavioral assessments and time mastery analysis, we can better suggest tools and techniques for improved time management. 5) evaluate the opportunity to enhance your service offerings by partnering with a consultant in a complimentary field. Through a fun and interactive presentation, including case studies, group sharing and discussion, attendees will leave with new tools, opportunities and ways of thinking when approaching work with clients. *Time Mastery Profile® is a registered trademark of John Wiley & Sons, Inc.
Lori Vande Krol founded Life Made Simple, LLC in 2005 after deciding a career in actuarial science wasn’t her lifelong dream. She began her business with a creative partner and modeled after TLC’s “Clean Sweep.” Over the years, Lori determined her background, skills, and passions better served her clients in the business world and therefore transitioned to a full business focus. As a productivity consultant, Lori loves to work with busy professionals and growing businesses to determine customized solutions to their challenges. Specifically, Lori is passionate about helping her clients find and implement the best technology and tools to achieve their business goals and find balance in their lives, allowing more time for what matters most. As a national speaker, Lori presents on topics ranging from Microsoft Outlook® to Time Management to Life Balance. Lori is a 12 year member of NAPO, serving on its Board of Directors from 2015-2018, and has presented for NAPO Conferences, Chapters, and NAPO University. She remains involved in the Information and Research Committee, Business Organizing & Productivity and Technology SIGs, and Virtual Chapter. Lori lives in Des Moines, Iowa with her husband, three daughters, and two cats. 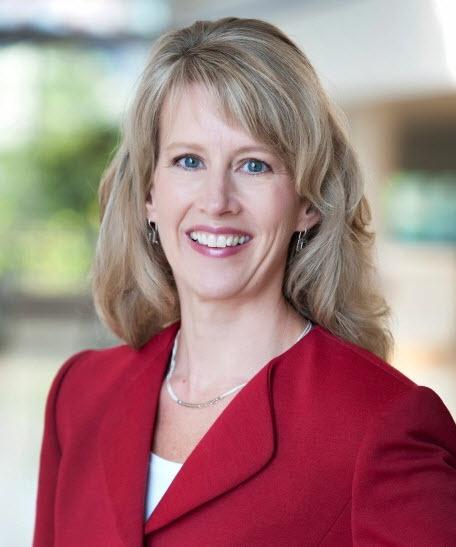 Angie Lookingbill is a Leadership Development Coach with Wright Lookingbill who specializes in helping teams and individuals reach their optimal performance. As a certified consultant in The Birkman Method®, Angie enjoys using this behavorial assessment to help individuals and teams grow by appreciating each other’s strengths and needs. Angie began her career at Prudential in 1993 where over the next 10 years she worked as a financial planner, sales manager and trainer. She spent the next 6 years working as a pharmaceutial sales representative and in 2010, decided to pursue her passion of helping others become stronger leaders by founding Wright Lookingbill. 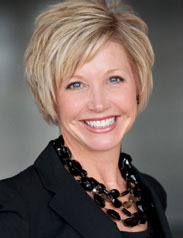 Angie is a graduate of Iowa State University with a degree in Marketing. She and her husband reside in Urbandale with their two children.